Mr. Arthur Joseph Lemieux, age 85 years, passed away peacefully with his family by his side on Thursday, April 5, 2018 in St. Joseph's Hospice, after a short but courageous battle with cancer. Arthur was born March 28, 1933 in Barachois, Quebec to William Lemieux and Alma Briand. He left home at an early age to start his journey in life. Arthur travelled across Quebec and most of Ontario working various jobs until he met the love of his life, Margie, while they were both working at the Cameron Falls Generating Station. They were soon married and settled in Nipigon to raise their family. Arthur worked at Norampac in Red Rock until his retirement in 1998. He enjoyed his daily walks, blueberry picking, his two special friends Stewie and Spike and especially his great grandchildren Ben and Izzy. Arthur is survived by sons, Brent (Susan), Cory and Terry; daughter, Sue (Sandy); grandchildren Matthew (Randi-Rae), Nicole (Matthew), Morgan and Kendra; great grandchildren Benjamin and Isabella, sister Carmel and brothers Raymond and Kenneth. Predeceased by his wife Margaret; sons Kenneth, Christopher and Michael; his parents, 4 brothers and 7 sisters. Funeral services will be held on Tuesday, April 10, 2018 with family and friends gathering in St. Elizabeth's Roman Catholic Church for the Funeral Mass at 10:00am celebrated by Fr. Rey Ronquillo. Visitation will be held on Monday evening from 6:00pm until 8:00pm in the WESTFORT CHAPEL, 420 West Gore Street at James with the Vigil Prayers offered at 6:30pm in the Chapel. 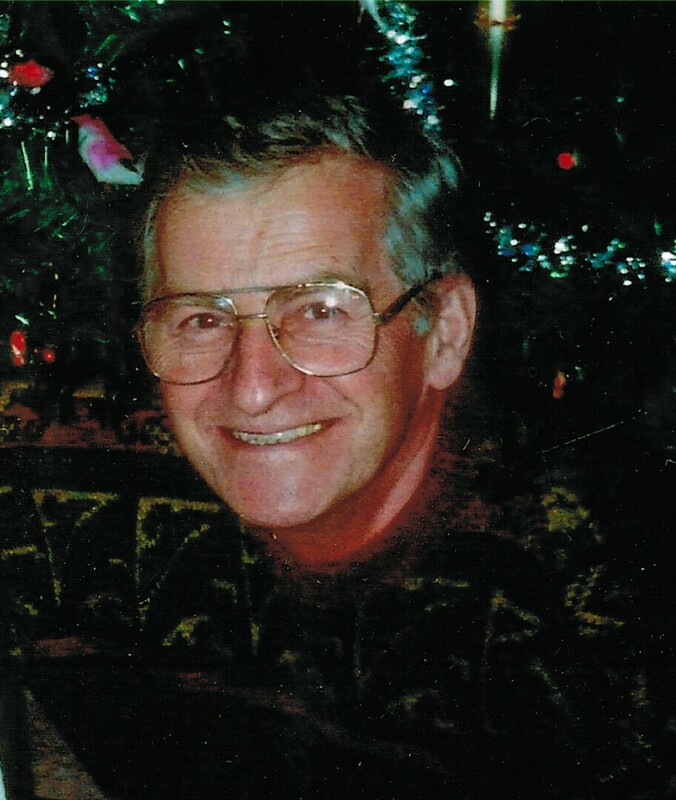 Interment will take place in Cliffside Cemetery, Nipigon, Ontario at a later date. Should friends so desire, donations made in memory of Arthur to St. Jospeh's Care Group would be greatly appreciated.